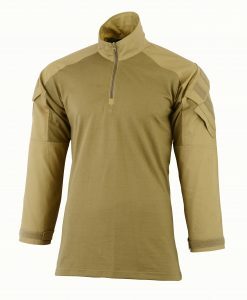 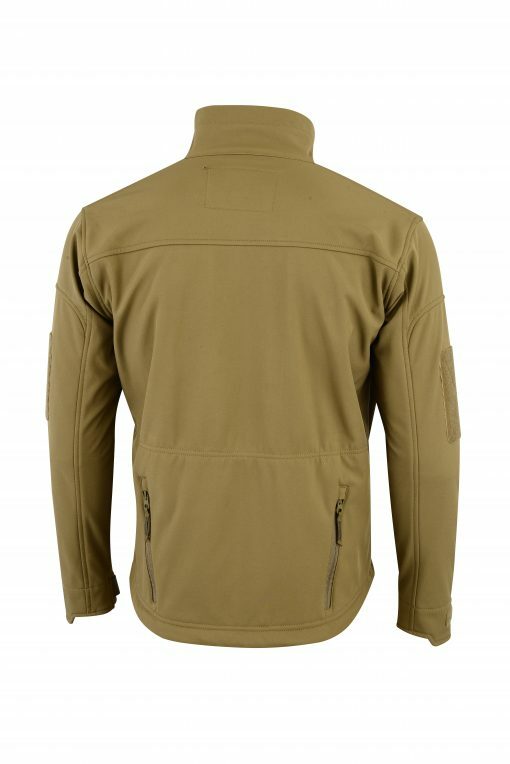 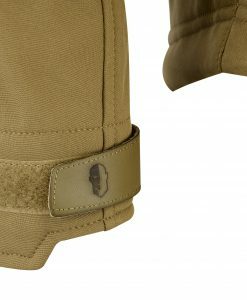 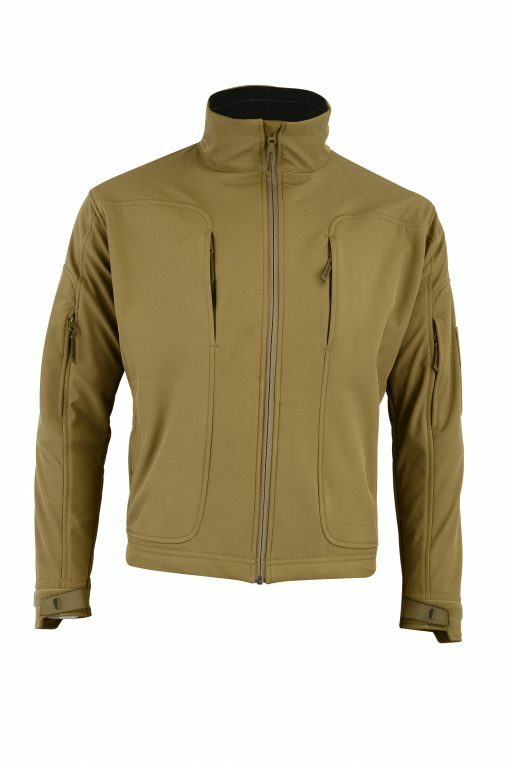 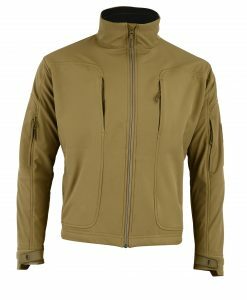 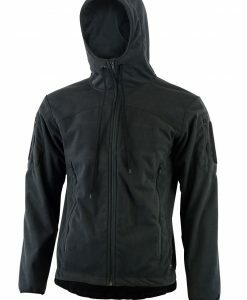 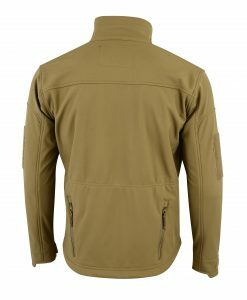 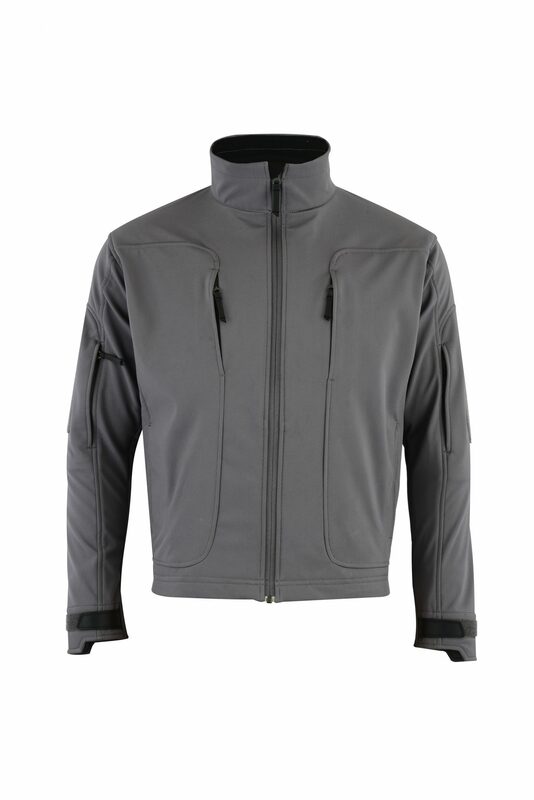 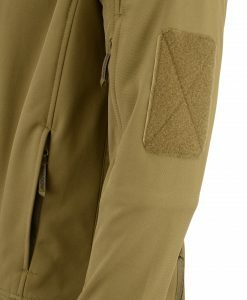 The Shadow Elite Echo Soft-shell Jacket is definitely a “specialist” rather than a “generalist” product. 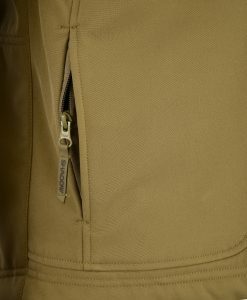 A lot of thought went into making the Echo perfect for what it was designed for, namely high output missions where freedom of movement and breathability are paramount. 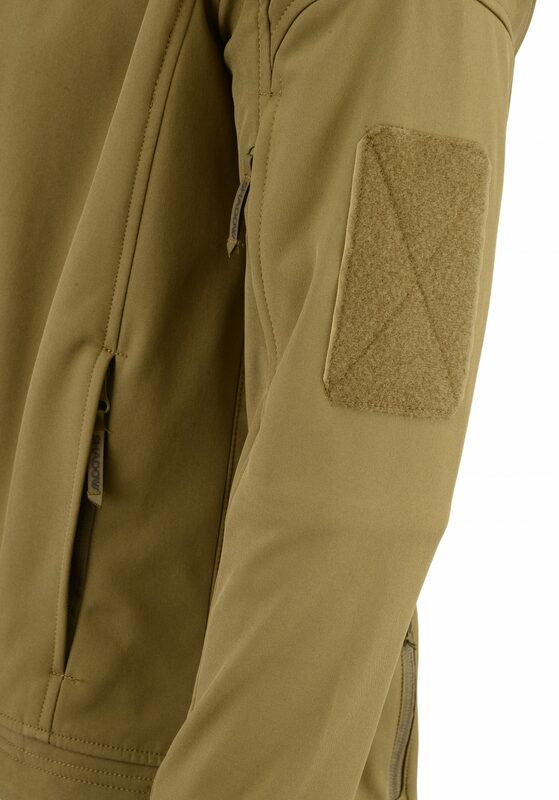 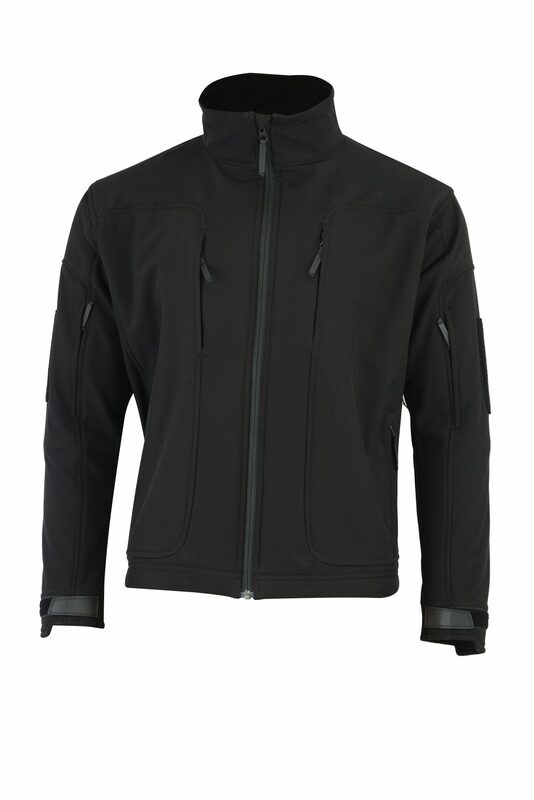 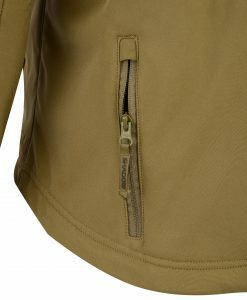 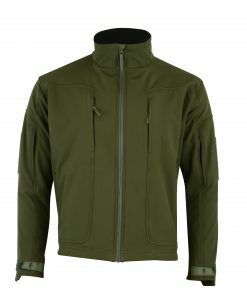 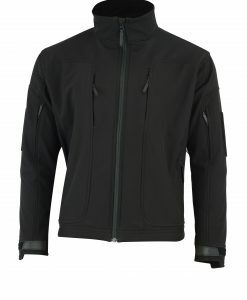 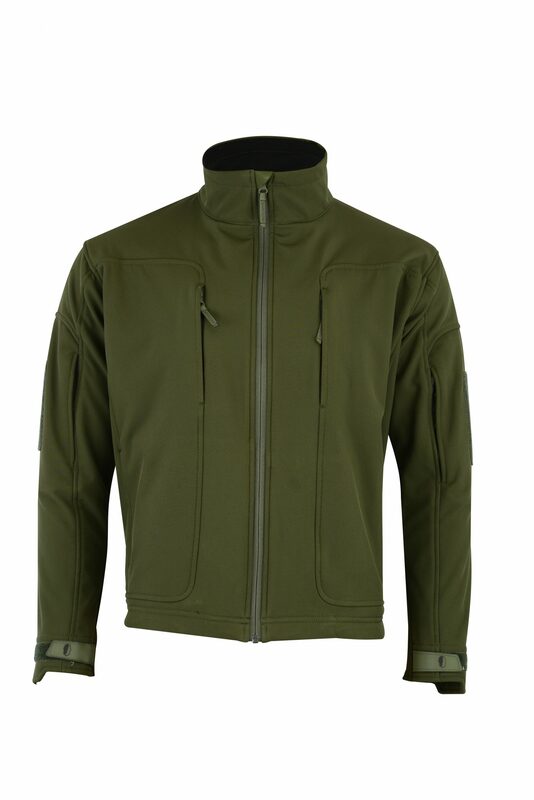 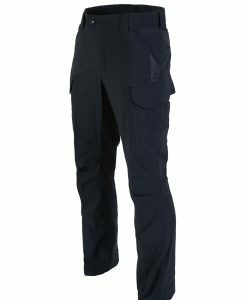 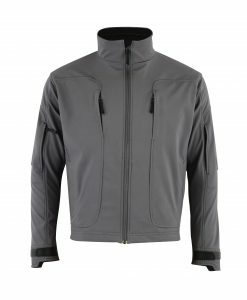 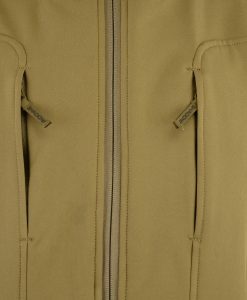 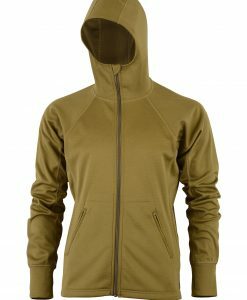 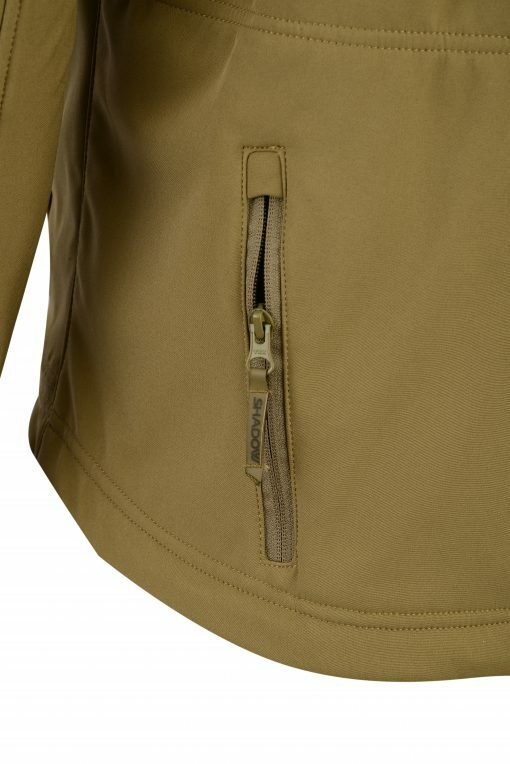 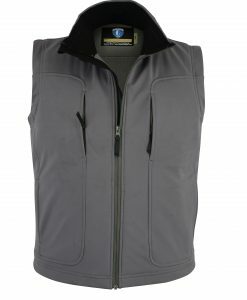 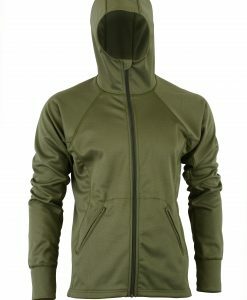 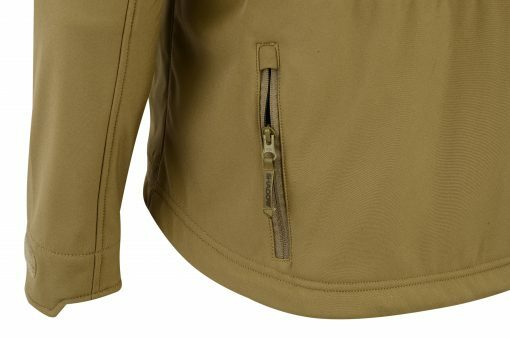 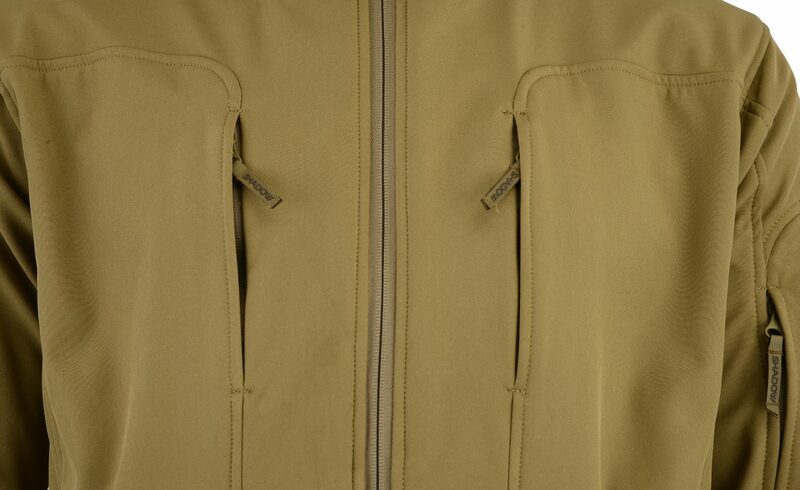 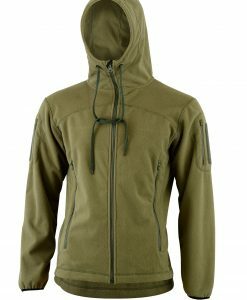 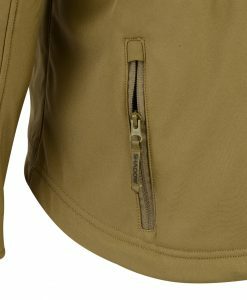 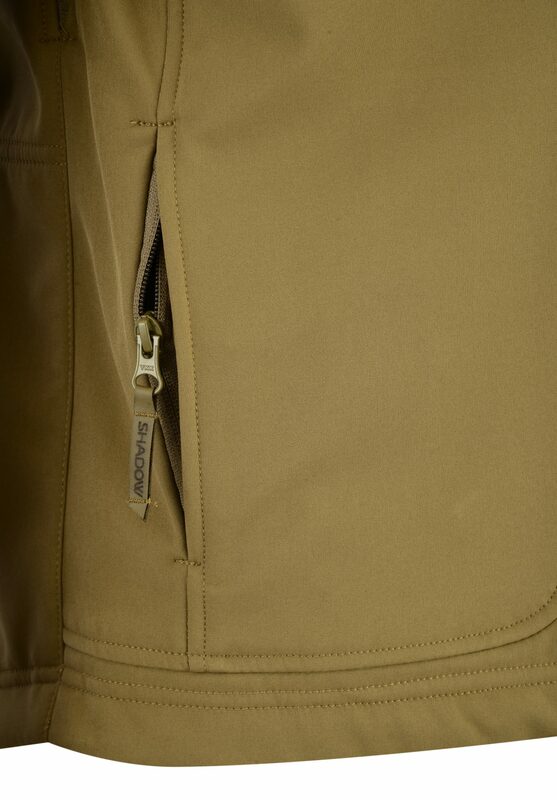 This non-insulated soft-shell jacket features a trim cut with gusseted underarms and articulated elbows for unrestrained action. 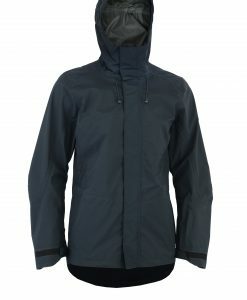 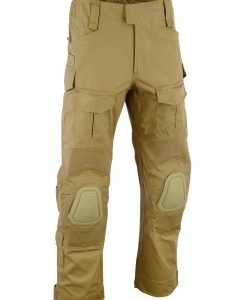 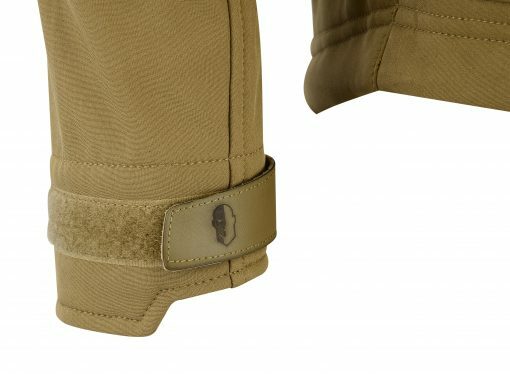 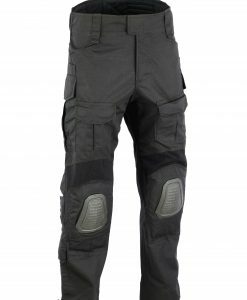 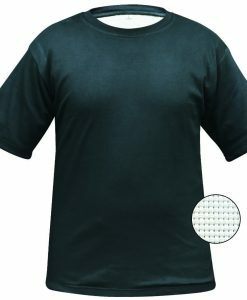 The Echo performs incredibly well when put to the test – durable, breathable, wind and water-resistant and constructed from smooth-sided, warm-facing stretch textiles. 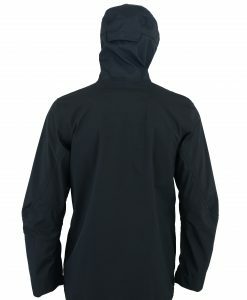 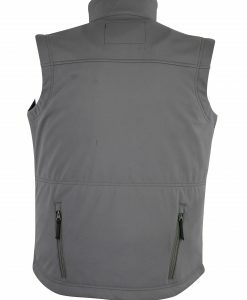 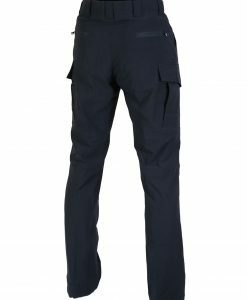 The Echo sheds water and blocks wind while the numerous pockets and full front zipper allow plentiful options for perspiration to escape. 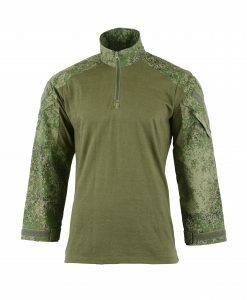 When zipped up, the neck offers relief from the wind all the way up to the chin and is comfortable enough that it won’t rub your chin raw.